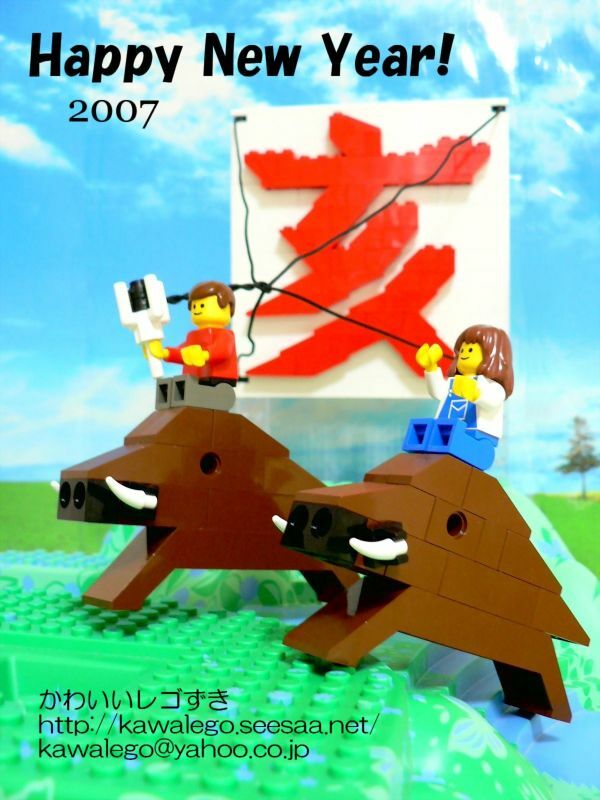 As I predicted in a recent post, New Years Day in Japan has brought a spate of timely LEGO creations, including many inspired by the Year of the Boar. 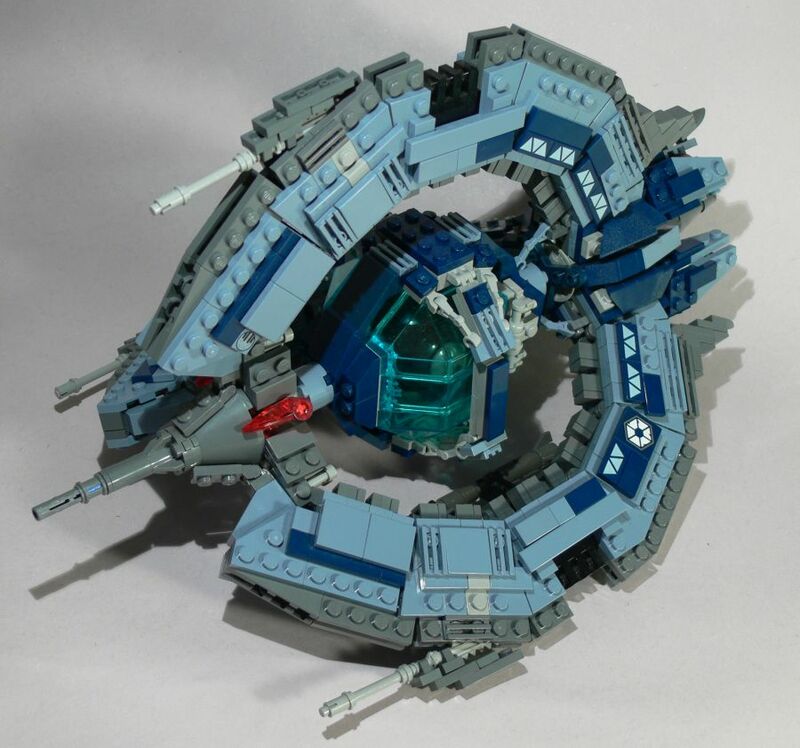 Reto is well known in the community as a master of the UCS-scale, which basically means that he is great at building realistic replicas of the ships from the movies. 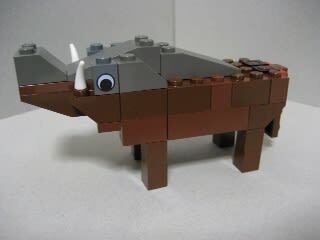 Check out his UCS gallery for more examples of that. Welcome to the Space City. João Figueiredo’s space city is, well, a fascinating display of LEGO’s official space themes. Ah, the nostalgia. The Dewey has been under construction for a long time – the earliest pictures (depicting the starting construction of the hangar bay) came up on Adrian’s flickr in May 2006. Heck, the smaller crafts this beast carries were finished in April! With a unique, sculpted exterior and a deliciously detailed interior, this ship is nothing but a work of art. 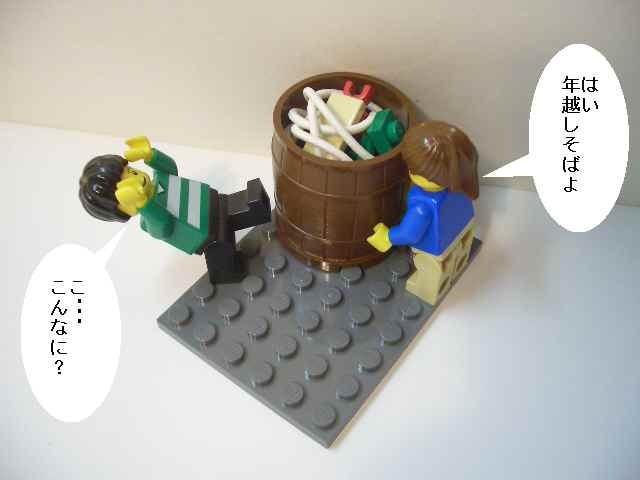 You can read a LEGO comic announcing the princess’s arrival in this thread on MCN Forums. 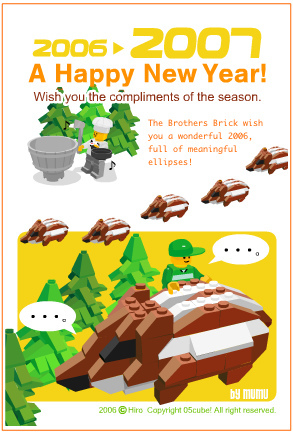 Click the image to go to Tim’s Brickshelf gallery, where you can download a PDF containing instructions. 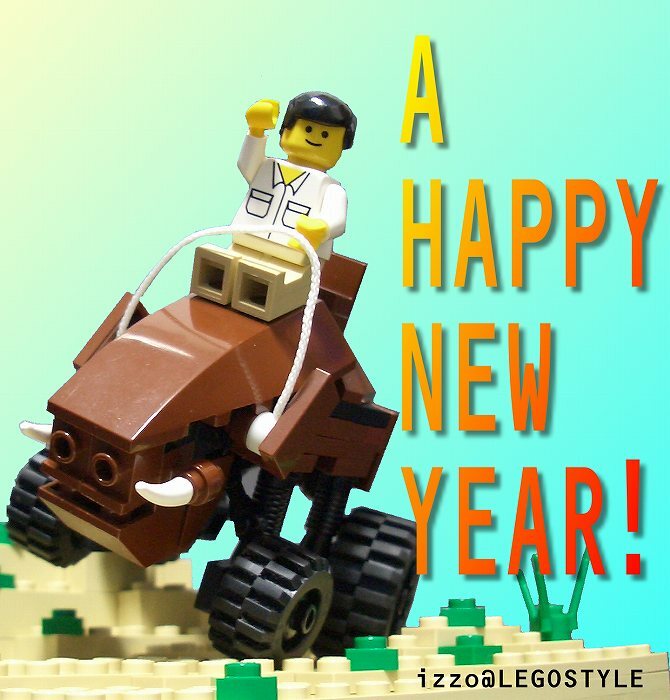 2007 will be the Year of the Boar. Of course, tigers eat boars for breakfast, so I’m thinkin’ it’ll be a good year. As I explained on New Years Day 2006, Japanese homes begin to fill up with new years cards — called nengajyou — this time of year. Click my card to go to 05Cube! and make your own. There are enough English instructions that you should be able to get by. :) Just leave a comment here if you have any trouble. 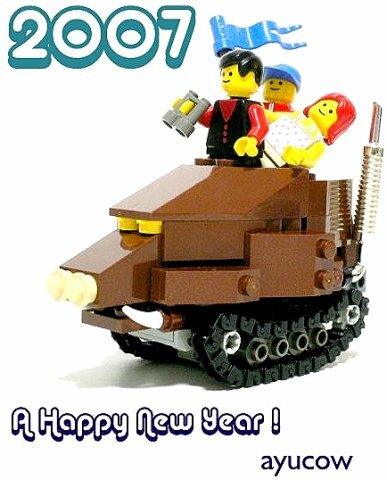 Sometimes the best little creations are the ones that can fit in the palm of your hand, as lego2000 of Classic-Castle.com shows with his Space Containers. 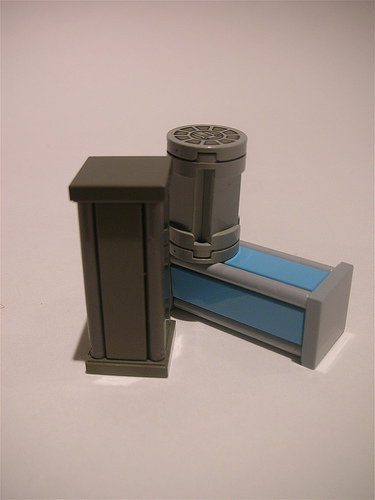 Check out this thread for discussion on how these neat little containers were built. Just recieved Gary Istok’s Lego CD! Gary Istok has spent a lot time and effort on this CD and it shows. 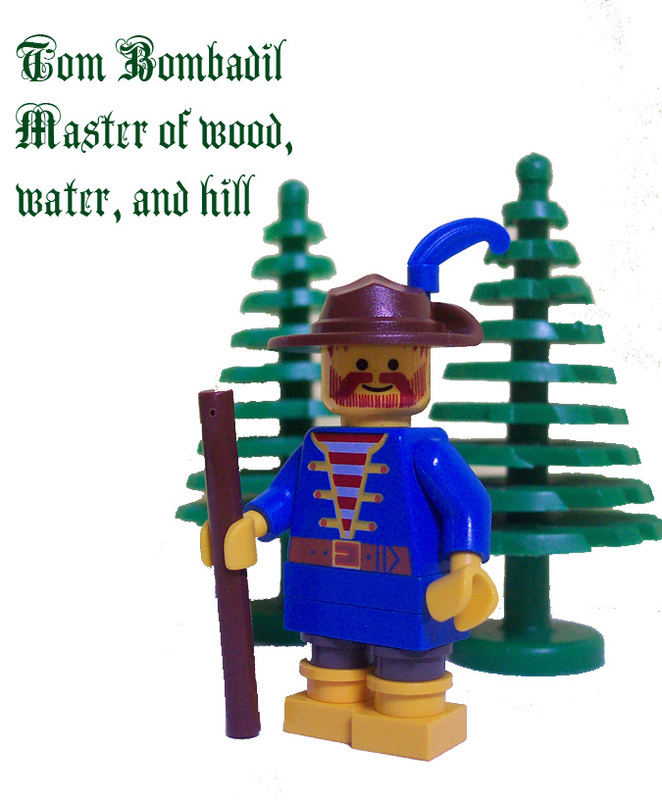 There are over 1,000 pages of wonderful Lego information. So much information that I don’t know if I will ever be able to read it all! But the nice thing is that you don’t have to. Gary has divided the CD into multiple .pdf files with an excellent Table of Contents. It is very easy to find exactly the information you need. 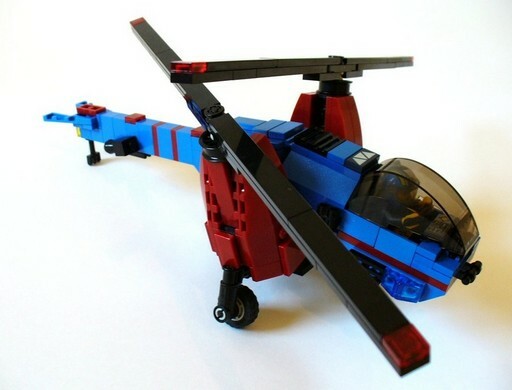 This work will be a significant resource in the Lego community for years to come. Have a look at Mr. Istok’s website. There are sample pages and chapters. You can also check out the full Table of Contest as well. News: Summer 2007 Set Pictures! I’m very excited about the undead horses, new skeletons (with non-floppy arms) and new accessories (curved swords, round shields, etc.). I can’t tell too much about the castles from this picture, but I like the bone cage on the undead fortress. Wicked! 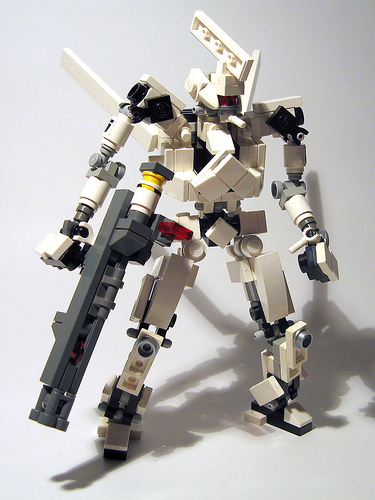 The thing I like so much about micro-mecha is that they’re built of tons of tiny pieces. 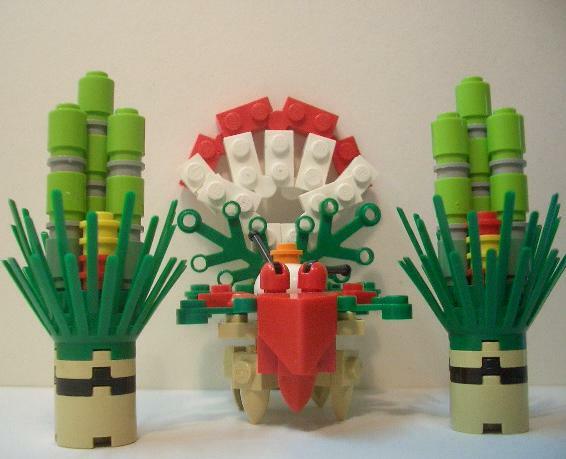 Vaughan James’ recent mecha illustrates this nicely, following in the footsteps of master micro mecha builders like zizy2 and Squieu.